lucky! 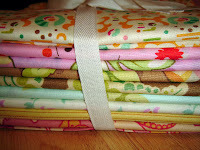 i love those variegated cotton spools! i just ran out of my brown/cream/rust one.